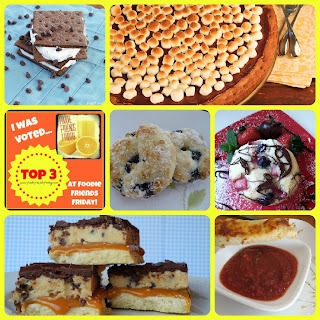 Welcome to yet another Foodie Friends Friday Linky Party!! 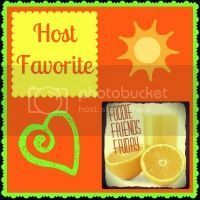 This has been such a fun weekly gathering of fellow foodies and I just love all the wonderful, creative recipes you all are sharing! 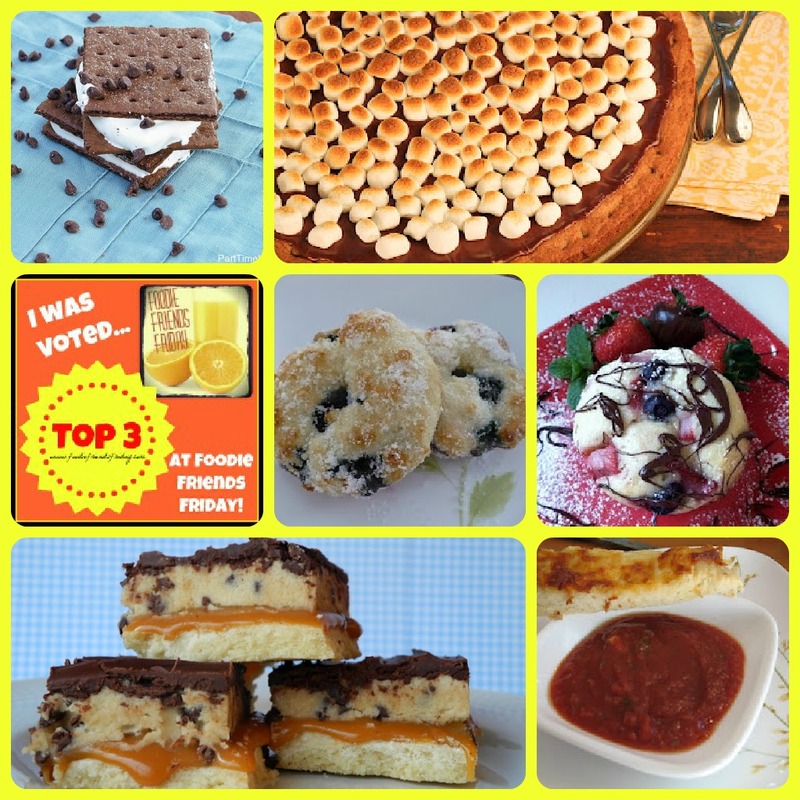 Here are the top three recipes from last week as voted on by the viewers! Skinny Choc Chip Mint Ice Cream Sandwiches from Part time Housewife. 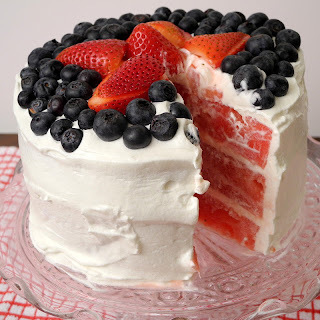 For my favorite of the party, I chose the amazing Watermelon Cake from Calculus to Cupcakes! I thought is was so very creative and fun. With watermelon season just around the corner for my neck of the woods, I can't wait to surprise my family with this recipe! Alright. Now let's get this party started! I can't wait to see all the recipes you share and please leave a comment if you linked from here! :) Below are all the hosts. Remember, when you like once, you will show up on all these blogs! Great exposure!! Now....Lets get to the fun. ***Please note that by linking up you are giving permission to use photos/links on Foodie Friends Friday and any of it's affiliated websites or publications. If photos/recipes are used, proper credit/ linkbacks will be published with them. We just want to share your amazing recipes and spread some foodie <3 !